Do you offer Education Workshops? What is the difference between each School Package? 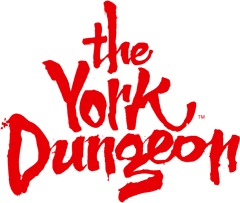 Whilst we do not currently offer Education Workshops, we do offer our Silver Package which includes the York Dungeon Tour and a 60 minute walking City Tour led 2 of our Dungeon characters.